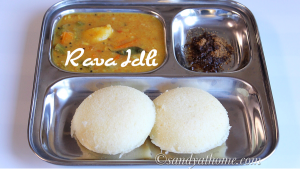 Rava idli/ Sooji idli is one such instant and very handy recipe that can be made anytime specially when you run out of batter or not in mood to make idli batter and a sudden craving for idli could be solved by making these simply yummy idlies. 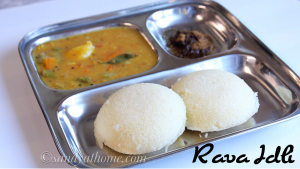 Yes sooji idli/ rava idli can be prepared in just 15 to 20 minutes and all you need is handful ingredients and voila soft and fluffy idli will be ready. 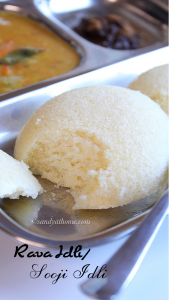 Sooji idli looks very similar to regular idli and will not taste very different at all. A simple coconut chutney/ chutney powder/ instant sambar can be accompanied with these idlis to make even your dull mornings the best one. 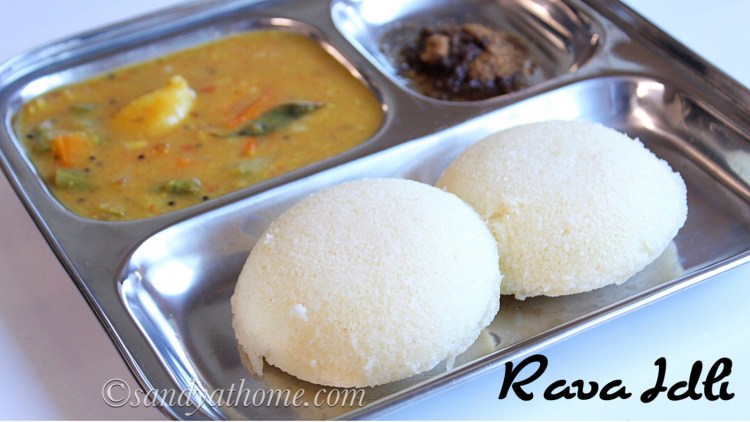 Rava idli/ sooji idli does not require any grinding/ fermentation and that’s why it is instant and most important such idli varieties come as absolute bliss for all the bachelors/ working people out there. So this is our third recipe in bachelor cooking series which also will be helpful for all those beginner friends out there. So lets get to the making! Heat a pan add rava/ sooji/ semolina and dry roast it in medium flame. When you get nice aroma of roasted rava put off the flame. ( I roasted for about 2 minutes in medium flame) Now allow it to cool down completely. 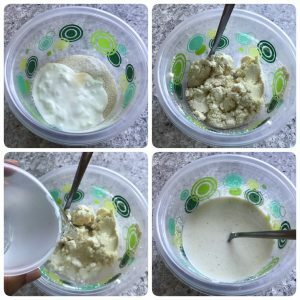 When the mixture has cooled completely add curd and salt. Mix well and add water gradually to form a thick batter just like regular idli batter. 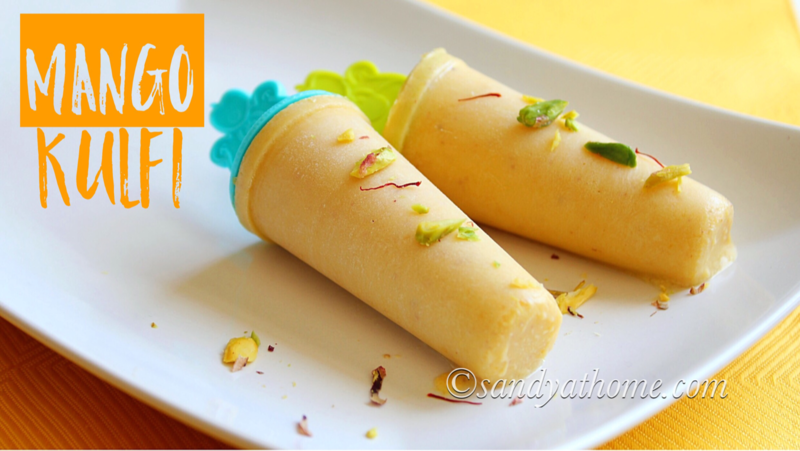 ( I used around ¾ cup water) Allow the batter to rest for 10 minutes. After 10 minutes add baking soda and mix well. If you feel the batter is too thick add water in tbsp so that we don’t miss the consistency of the batter. Remember thick batter yields in soft and fluffy idlis. Heat water in a idli steamer. Meanwhile grease idli plates with few drops of oil. Add idli batter in each mold. 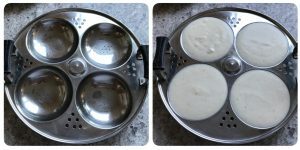 Now place the batter filled idli plates in the idli steamer and steam it for 10 minutes. When the idli looks done put off the flame allow the plates to rest for 2 to 3 minutes. 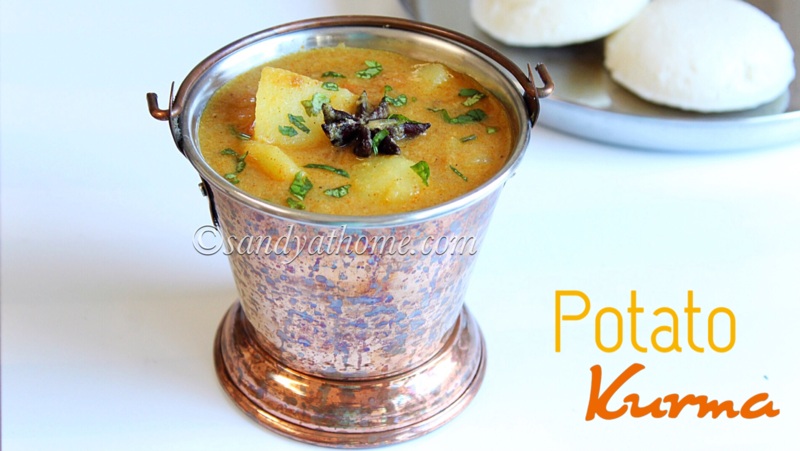 After 2 to 3 minutes wet a spoon in water and scoop the idli carefully and serve it hot with chutney of your choice!